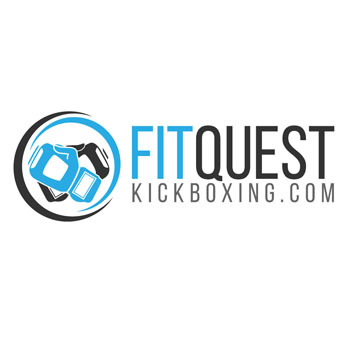 Discover How Your Children Can Develop Confidence, Discipline and Self-Esteem by learning how to Kick, Block and Punch! 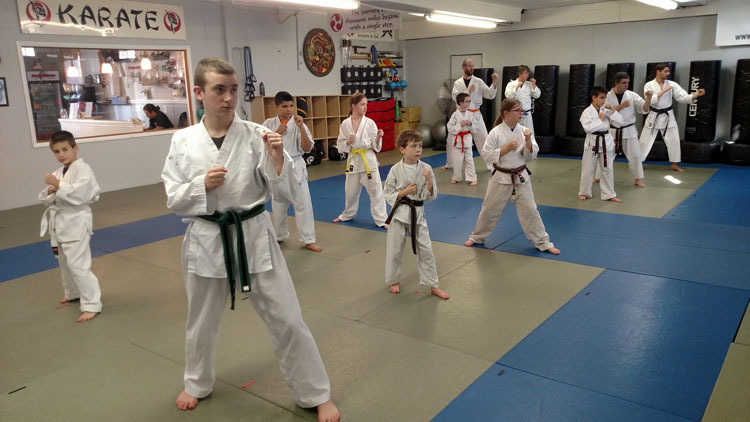 I know what you may be thinking, “Can Karate and the martial arts really teach confidence, discipline and self-esteem?”. I’m here to tell that they can in more ways than you can imagine. 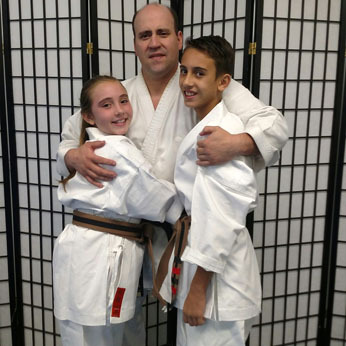 My name is Glenn Finke, a father and owner of the Karate Quest Dojo with locations in Warwick, NY and Port Jervis, NY. 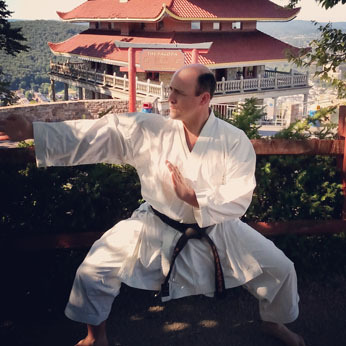 For over 20 years I’ve been mentoring and nurturing children like yours with the tools found only in the practice of Karate. 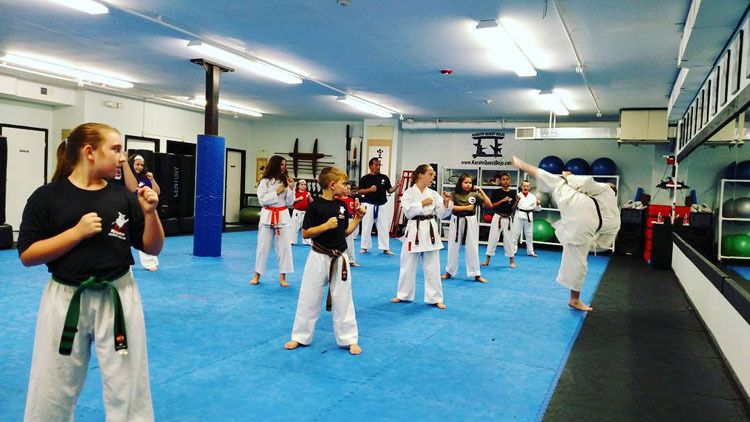 Although I can assure you that we do teach the martial arts as everyone likes to think of it (by teaching strategic and physical self-defense techniques) the biggest battles for your children may be their own fears and self-doubts. It’s tough…your children may have a tough time telling you what really bothers them let alone how they are going to deal with the challenges. I think we have a solution for you. 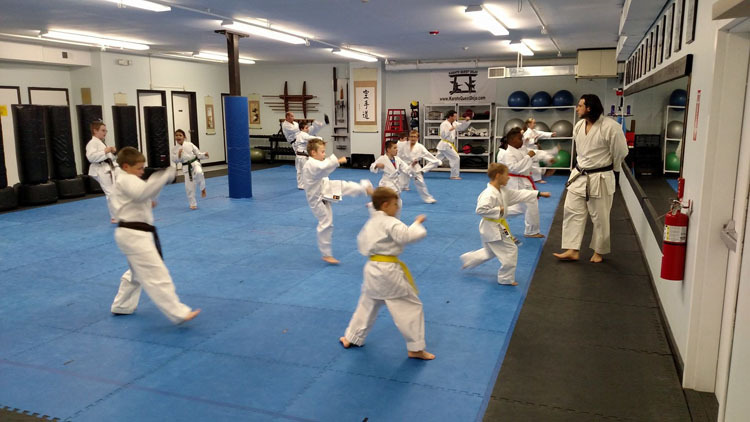 Our program has already impacted many children by not only teaching the physical techniques of Karate but also in which the discipline developed via training in our program will help them conquer their fears and transfer that discipline in other areas of their lives! Through our structured curriculum and our team of teachers (who are all excellent role models and mentors) the physical skills that are developed will act as a foundation for development of important values such..
With continued training and mentoring you can look forward to your children developing powerful self-control, improved concentration and fearless self-confidence!